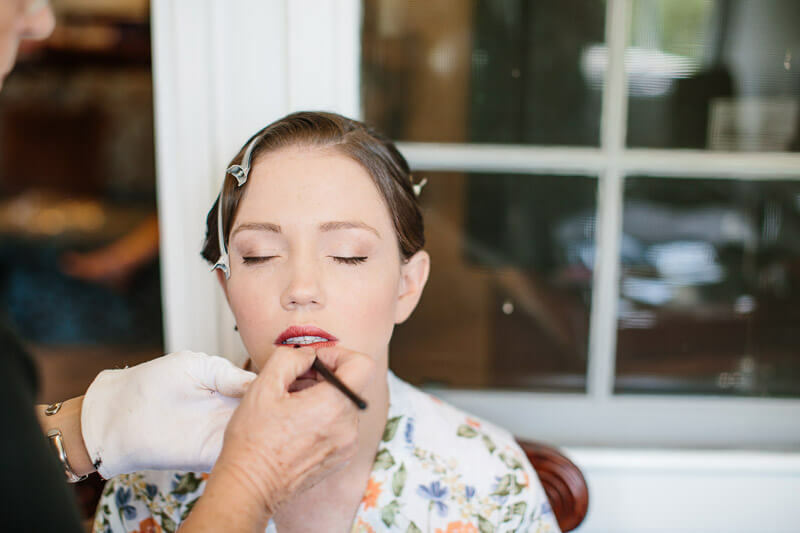 The right makeup is key to achieving your bridal look, so it’s important to get it right. 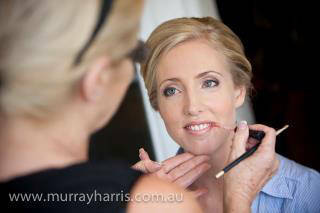 Makeup needs to be tailored to your skin type and your skin tone, as well as your overall bridal style. 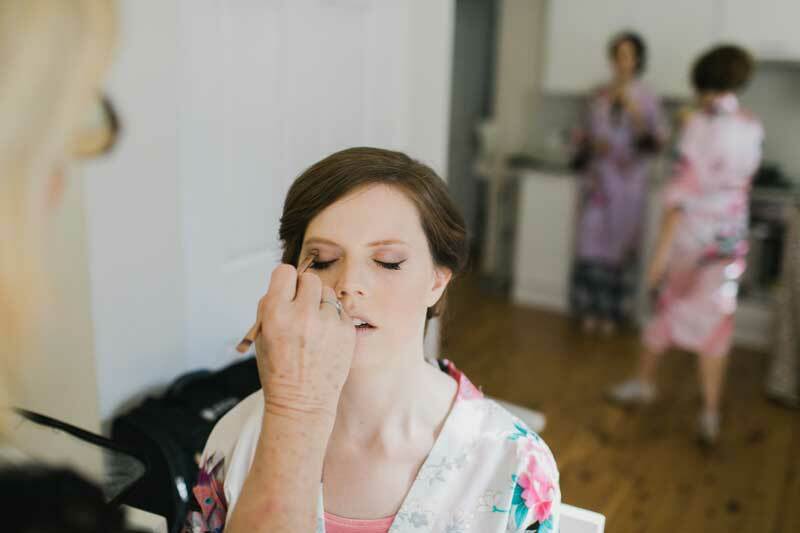 At June-Rose we have the experience and the skills to ensure your makeup is long-lasting yet allows your natural beauty to shine through. 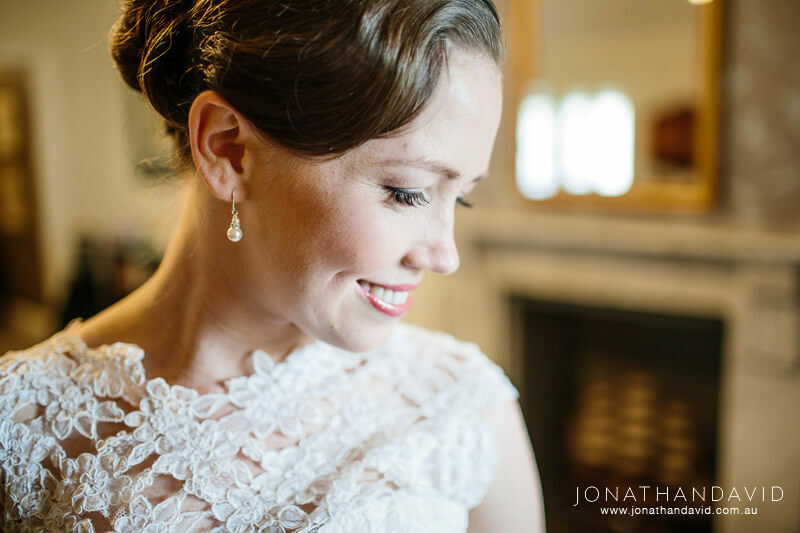 Why Choose June Rose for Your Bridal Makeup? We have over 20 years of beauty industry experience. Our calm approach makes you look your best and FEEL your best. 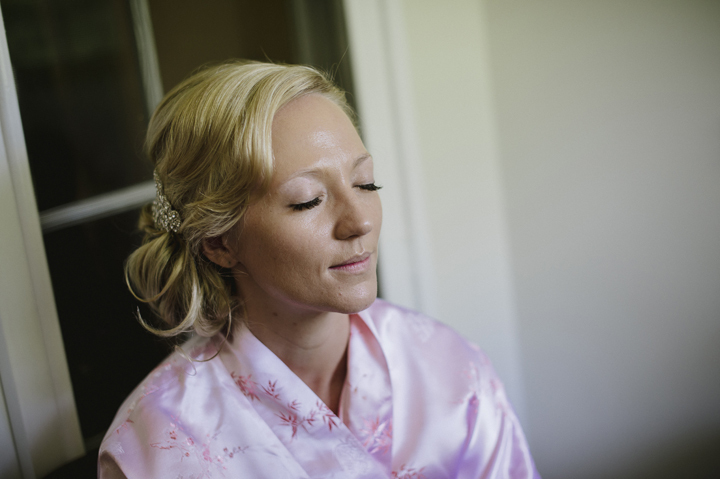 We come to you so you can relax in your home or wedding preparation venue. 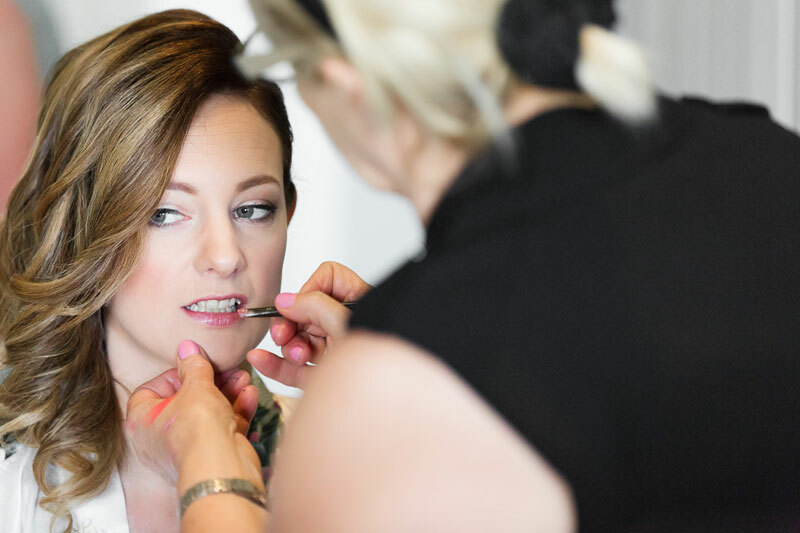 Our talented team keep up with the latest beauty trends and developments. We service a wide range of locations including the Southern Highlands, Wollongong and the South Coast, as well as Sydney and Canberra. 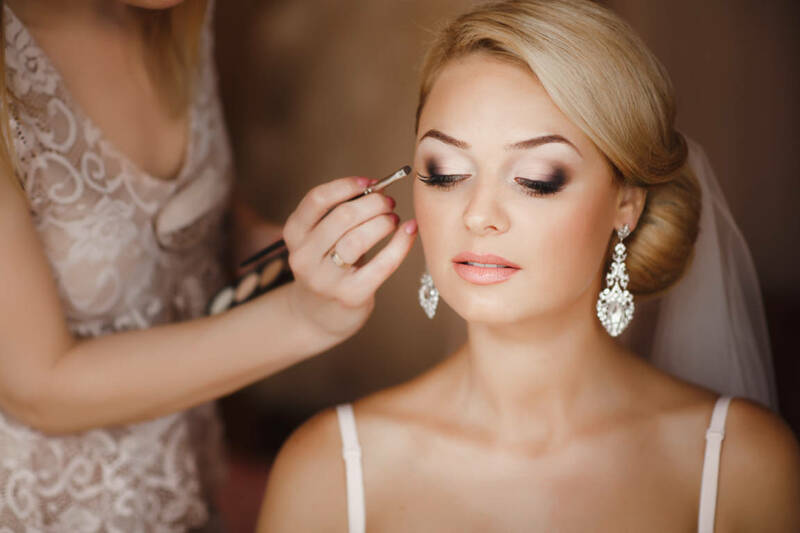 Our thorough pre-wedding assessment ensures your skin will be looking its best on your wedding day. 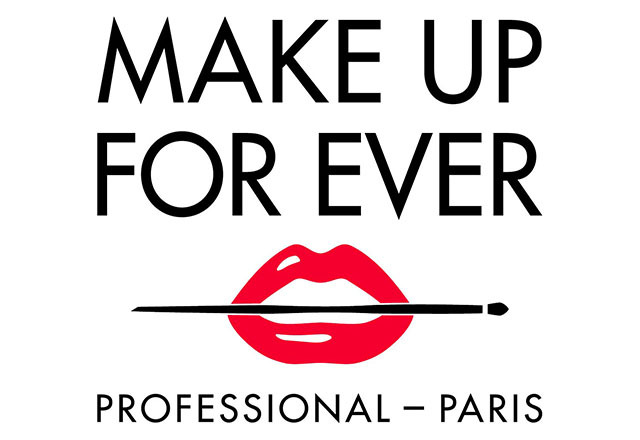 We only use professional makeup products tailored to your exact skin type. Most importantly, we are passionate about what we do. We creating unique styles for our brides and seeing them happy and glowing is what makes our work rewarding.